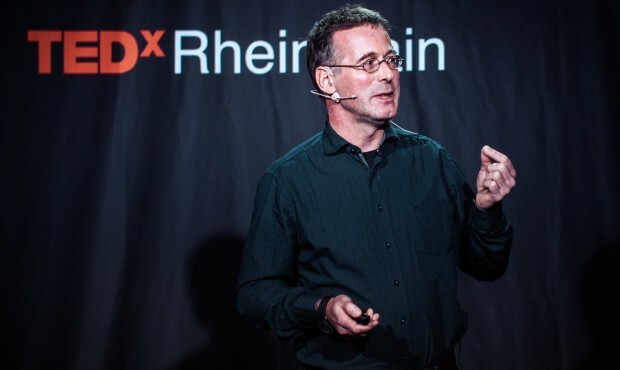 At the end of last year, EUMETSAT hosted a TEDx event organised by the TEDxRheinMain group. The “Decoding the Blue Dot” event was sponsored by the EU Copernicus Programme, with a focus on the applications of Earth observation data. So, in case you missed it and didn’t get a chance to watch the talks, they are now on the TEDx Talks site and here’s a link to each video for you to enjoy (plus a little background information on each speaker). Hayley is an Earth Observation Scientist at the Plymouth Marine Lab and is also working with EUMETSAT to help train people how to use ocean data. During her talk, Hayley discusses the colourful world of marine satellite imagery, explaining the stories behind the colours. Kwame is a Marine Scientist at the University of Ghana. This talk highlights the benefits of using satellite data to stay one step ahead of illegal fishing in African waters. By displaying the most productive fishing spots, fishery managers know which areas to patrol and where to find the pirates. Pierre is the Director of Mercator Ocean, a producer of ocean analyses & forecasts and the organisation tasked with running the European Union’s Copernicus Marine Environment Monitoring Service (CMEMS). He talks about the importance of using Copernicus marine open data to better understand our oceans. Remko is a Remote Sensing Scientist at EUMETSAT, specialising in the production and analysis of sea surface height data from satellite radar altimeters. In his talk, he discusses the use of satellites in measuring rising sea levels. Last but certainly not least, Miles Lindner shares the tale of a student-group studying planet formation and their experiment that will go to the International Space Station. This is it! 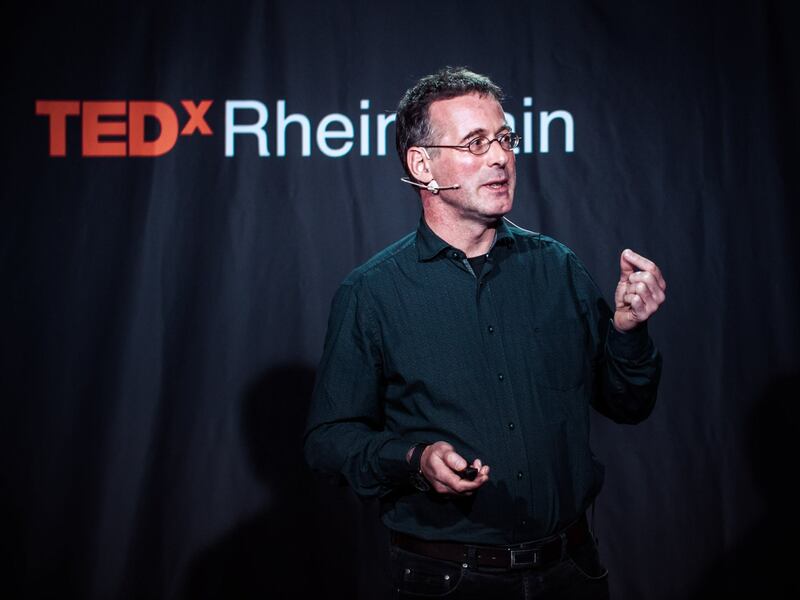 The official after movie to our last TEDxRheinMain Salon – Decoding the blue dot. Make sure to check it out, remember this amazing evening and to share your memories. Enjoy!